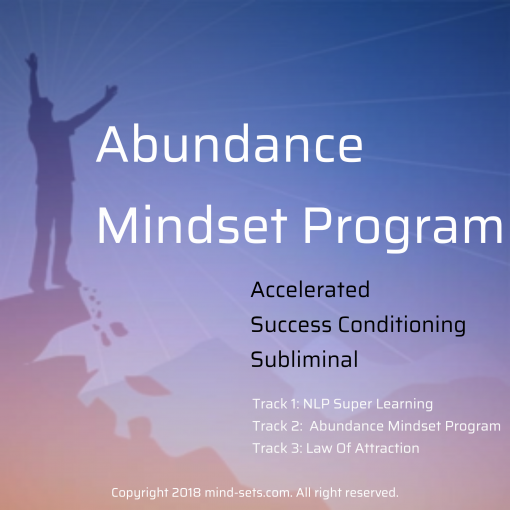 Having an abundance mindset as opposed to a poverty mindset can be a crucial aspect not only in how you live your life but also in how you lead your life. 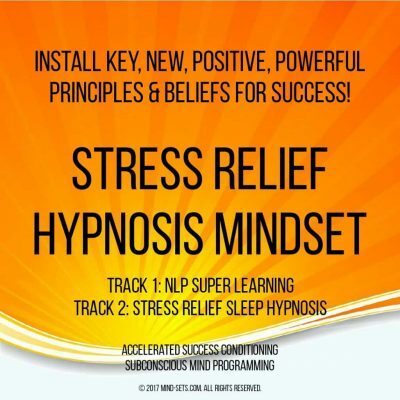 Leading it to fulfilling objectives and goals that create the success in life you desire and deserve. In fact obtaining a new belief in the abundance of things rather than their scarcity could completely change your life. Because changing what you believe to be true often makes it actually come true – in reality. Your internal map of the world, built up from past experiences and teachings is not always the real world – merely a personal representation of it. Quantum physics is showing us more and more than the world we inhabit is the world WE CREATE. An abundance mindset is based on the belief that there is more than enough of everything to go around – for everyone. This may seem contrary at first – because we have been taught that this is not so and have experienced first hand that there is never enough to go around – but it is not a concrete fact, only a product of an economic system that feeds off itself – capatalism based on greed. Imagine a world based on giving rather than taking – and a whole new world of different possibilities emerges. But besides the fact that in reality scarcity is a product manufactured by man’s decision to base his civilization on taking rather than giving, it is also an excellent positive empowering mentality to adopt, because it can liberate you from negative thinking and allow you to see the world from a very different point of view. A point of view that allows you to become excited by all the possibilities rather than the limitations. 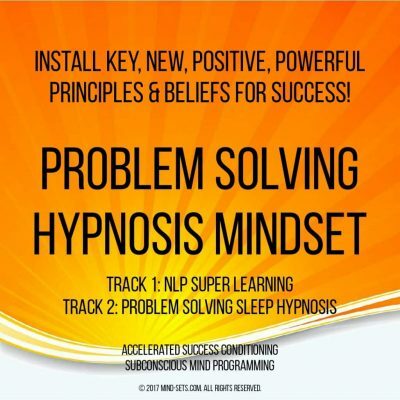 It can allow you to unlock your limiting beliefs and values surrounding many things that we sometimes falsely think are scarce – e.g. and of course money etc. etc. etc. The problem is that even when we instinctively know this, whenever we are frustrated, blocked or simply unlucky with something in our lives, it is often not easy for us to put things into perspective. It is easier for us to admit defeat and lurch back into a poverty mentality. Although this unproductive behavior may be expected and somewhat normal, it is not a beneficial behavior or good way of thinking. It can lead us to make false assumptions about scarcity and also reinforce our already false beliefs about poverty. Unless, that is, we have cultivated the correct positive mindset and empowering focus that allows us to zoom out and see the overall bigger picture and our place in it. To see things from a new perspective and from a different point of view. What we need is a way to zoom out and to see the larger overall scheme of things and to be able to place our negative experiences into their proper perspective. First of all it is important to point out that having an abundance mentality is not something that is necessarily unrealistic. In most cases there are many many other options and many many other opportunities or ways of achieving our goals in life. We just need to stick at it and adopt a supportive behavior pattern that enables us to carry on in the face of adversity. To meet new partners, to find new good job opportunities, to find new rewarding prospects in life and to find new innovative ways to create and secure true wealth for ourselves. All that is required is an ability to see things in perspective by having the ability to view things from new angles. To see things as they truly are and not colored by any sense of lack. But the ability TO DO THAT comes from the actual mindset that says that this IS a valuable and useful way to think about the world. One which can bring real benefits to our lives, through a process of boot-strapping if nothing else. It is not that zooming out or viewing things from a different angle is such a difficult thing. Far from it. It is actually very easy to do. But most people just don’t believe it is worth it. They have adopted a negative mindset already and therefore there is no point in trying. They are set in there ways. They will just conform to their internal mind map and let their reality mirror their beliefs. 1. An abundance mindset allows us to fail. 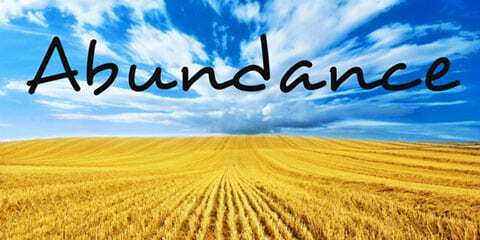 An abundance mindset says it is a numbers game and that being rejected by an attractive potential partner is not the end of the world. There are plenty of fish in the sea. That not getting that job offer is ok because something better will come along. That failing to earn more money is a lesson to be learned on the creation road of certainty to true wealth. 2. 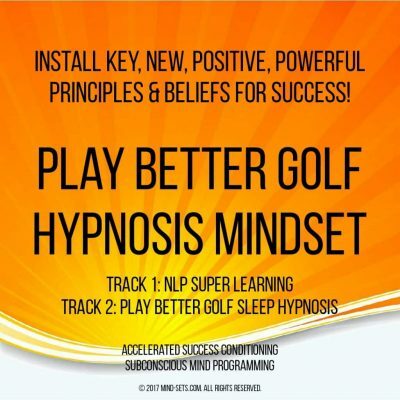 An abundance mindset not only keeps us focused on our goals but actually allows us to attain them. Because YOU KNOW it is possible and YOU KNOW it can be done. It is the core motivation for us to keep trying and to eventually succeed. The lens of abundance created through an abundance mindset allows us to realize and to tap our true FULL POTENTIAL. 3. An abundance mindset leads to less attachment and therefore to less negative emotions when we are thwarted in our endeavors. Depression, anger or disappointment can only fester in our minds when we have a scarcity mindset. Start seeing life through a more abundant lens. You simply have to zoom out, see the bigger picture and then zero in on the best angles or positive points of view . TO SEE THINGS IN PERSPECTIVE. To see that what you see is what you believe. Not what is real. 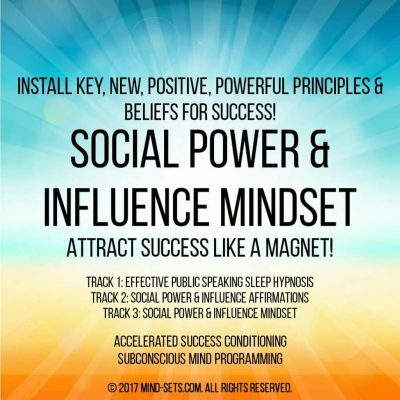 See your reality for real – using the power of your mindset and your innate imagination that flows through it. There are millions of people on this planet, there are billions of opportunities and there are trillions of dollars. More than enough food and shelter for all and then some. More riches than you could ever imagine. Waiting for you! Its time to zoom out and zero in. To adopt the most beneficial angle. To see things in a new light. To install the correct abundance mindset. One that will not only let you zoom out and selectively zero in, but also allow you to value that skill and help motivate you to do just that – consistently.